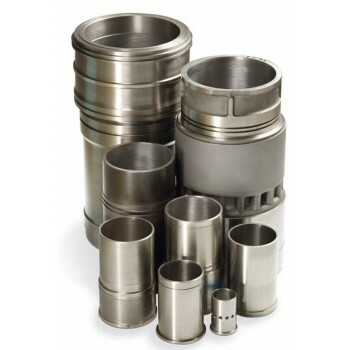 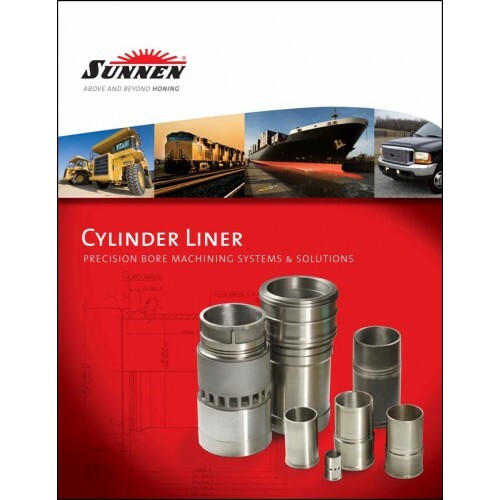 With over 80 years of technological leadership, Sunnen has the solution for the precision honing of Cylinder liners. 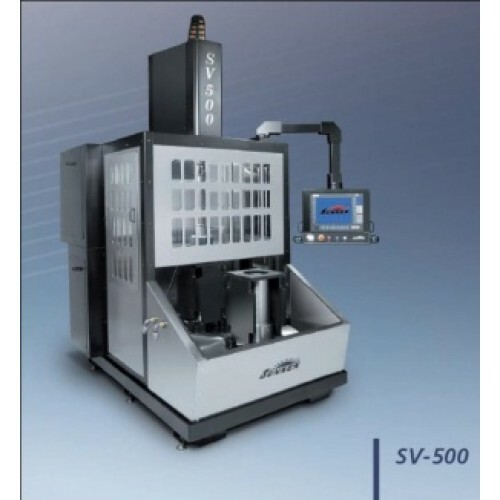 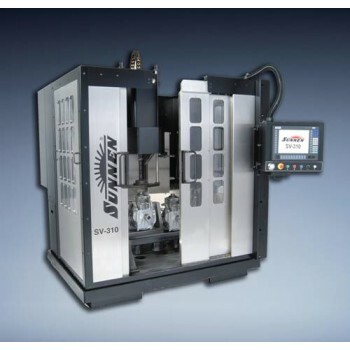 Sunnen systems deliver improved bore accuracy that reduces oil consumption and helps engines comply with increasingly strict emissions standards. Whether your requirement is low-medium or high production we have a solution for you!